When you suddenly need a new boiler, it can be a real shock. It’s not like you can manage without one for long so you have to get it sorted quickly. 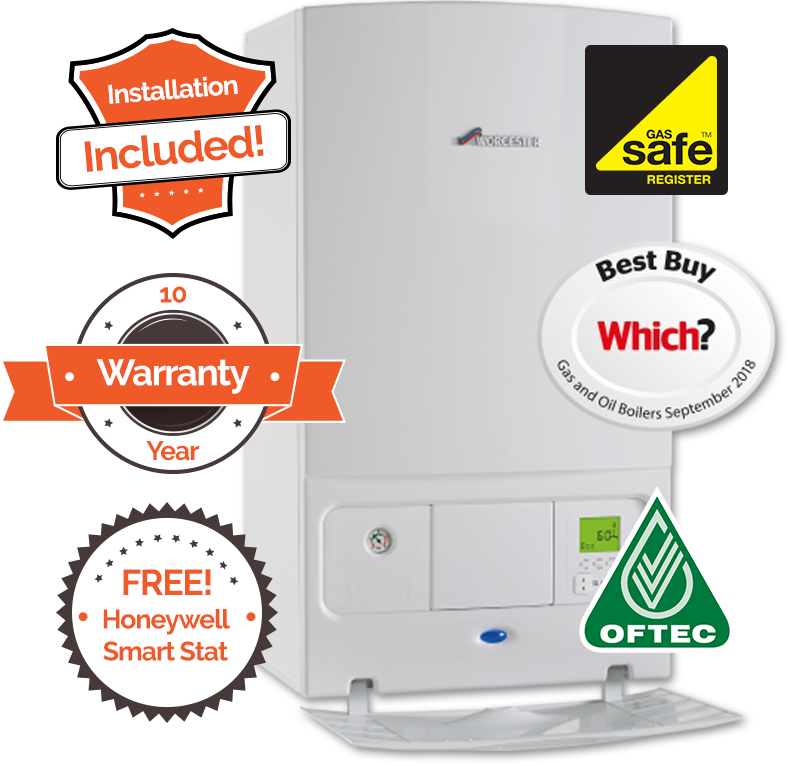 If you need a boiler replacement in the Reading area you can get a quote right here by using our easy online quoting system. We think you’ll be very surprised by our low prices - and if you’ve had quotes from other companies let us know, because if ours isn’t at least 10% cheaper we’ll give you a gift worth £50! You won’t find a lower quote for boiler replacement in Reading, so Get a Quote now or call us on 01953 888 222 today and we’ll replace your boiler this week. Quoting online means we can offer cheaper boilers to our customers because we don’t have a sales force or TV ads to pay for. Once you’ve accepted your quote and paid for your boiler, it’ll be installed and up and running within a couple of days, when it is convenient for you. Your quote is what you’ll pay. It includes everything – all fixtures and fittings are part of the quote so there’s no hidden extras after the installation. 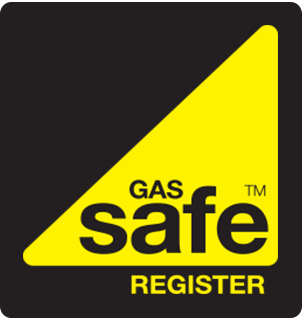 Our 5-star reviews tell you all you need to know about Macbrook Gas and our team of Gas Safe registered engineers. 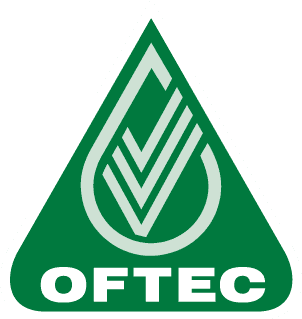 We only install A rated boilers from top brands that are eco-friendly and will cut your bill down overnight. Call 01953 888 222 today with any questions or Get a Quote now and start enjoying the benefits.